The Harvard Horizons Symposium in Sanders Theatre on April 22, 2014. 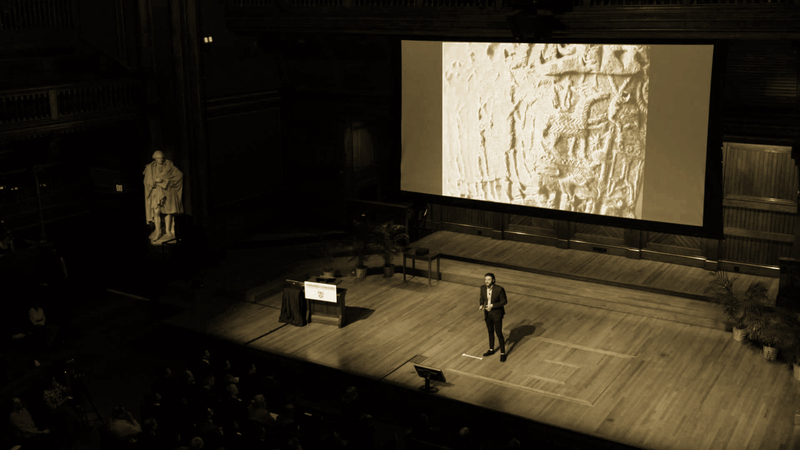 In this Harvard Horizons Symposium series, Harvard PhD candidate in Near Eastern Languages and Civilizations Adam Anderson speaks about the broader meaning of his work on the Old Assyrian past and the 2000 BCE cuneiform texts that reconnect us to the social networks of this long lost society. Click here for my summary.